Debut Date 26 Sep 1953. Catcher 14 Years. 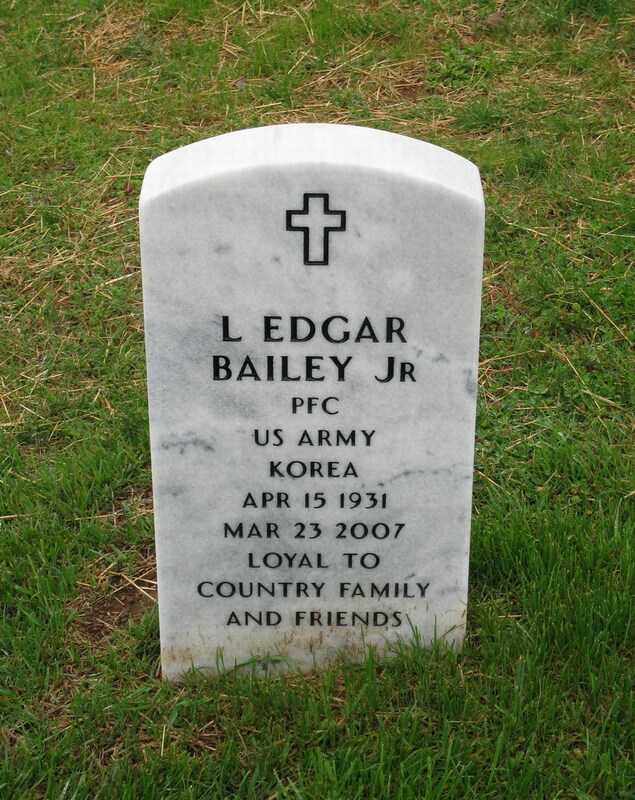 A five-time National League All Star Catcher, he served in the U S Army in the early 1950s. He worked in public relations for Waste Management and BFI Industries for a number of years. He was an aide to U S Representative John J Duncan, Sr. for 12 years, then served on the Knoxville City Council from 1983 to 1995. In 1982 he was inducted into the Knoxville Sports Hall of Fame. Died from throat cancer.